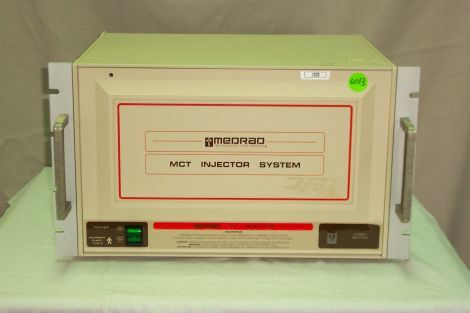 Medrad MCT Injector System In very good cosmetic and working condition. Additional pictures available. 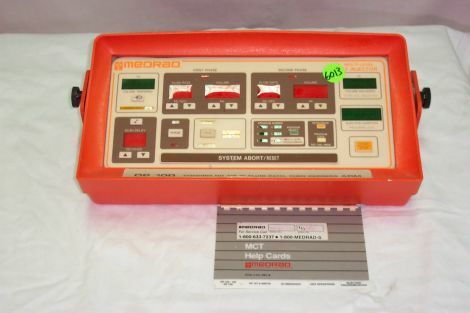 We recently sold the cable to the injector head off this unit. 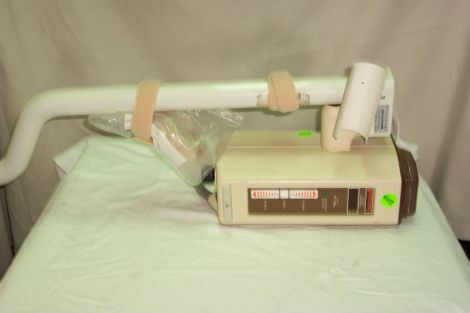 Medrad Vertical-Arm Type 77 m ul Model H5CHET.